10 Common SEO Mistakes That Affect Your Search Ranking Negatively – By know you might be familiar with the importance of SEO for online business and website. If you own a website or you are a beginner in digital marketing SEO is essential for getting higher ranking on search engine. Are you are familiar with the basic concept of SEO and still not getting the ranks you were hoping? Then you might be doing something wrong. Here WebHopers has listed 10 Common SEO Mistakes that affect search ranking negatively. In this post, you will get aware of issues that need your focus and avoid the mistakes that can cost you heavy on the ranking. At the end of this post, you will able to figure out and avoid the common on-page, technical SEO and website issues, and mistakes that were affecting your ranking and eventually the traffic. This extensive list of 10 most common SEO Mistakes affecting ranking negatively will maximize the results of your work. SEO has become essential for marketing and people are now ditching the traditional marketing method due to digitalization. With the increasing competition to rank higher most of people end up doing some very common SEO mistake. These mistakes instead of acquiring higher ranking end up rank your site low. So, instead of reading and then just ignoring these things make sure you make changes or at least keep in mind these mistakes while working further in the future. Selection of keywords requires good research and brainstorming. If you are randomly selecting any keywords then it is hard to get the ranking over a search engine. When it comes to the keywords best to be as specific as possible. The tool such as Google Keyword Planner is the best for getting the right keyword. This could be the major SEO mistake that you might be doing in your SEO techniques. Google analytics helps well in improving and getting the right idea about the use of content, conversions, and user experience. Google Analytics provides you the right phrase or the Keyword that will bring a lot of traffic. But try not to focus only on the competitive keywords as getting ranking on them is difficult. Not using the unique title tags and meta description can damage the rating of your website. While Meta distraction is used for providing the precise information to the user about the content. Title Tags are important to let your audience known about the topic on which the content is. Both these are an important element of search engine optimization that you cannot afford to ignore. Make sure that you use the right Meta description and Title tag in order to boost the ranking. Meta tags should not exceed the 160 characters and contain be contain the brief of the content. When it comes to the website every page of the website should have the unique title tags. Local SEO helps in driving more and more local customers to your business. Do not forget to tag your anchor text. Getting links is not tough. 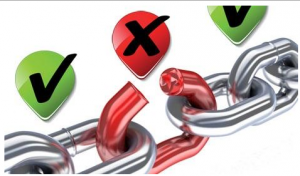 The quality link is somehow difficult to acquire and they matter the most to boost the ranking. If you are rushing behind the quantity of the links then this where you are going wrong. One link from the quality blog which is relevant can be much beneficial than the hundred low-quality links. Coming from the active website or blog. You might have heard or read this phrase number of time that content is king. Well, it is partially true, only the unique and relevant content will help you to grab a good position on the search engine. Google is very strict when it comes to the user experience. 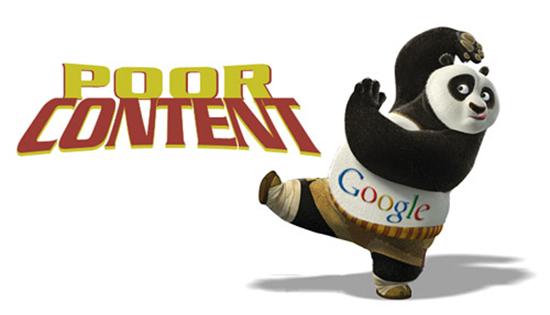 Google Panda is the best example to understand the importance of the quality content. Duplicate or low-quality content affect the Google ranking negatively. Try to use the relevant and unique content increase the user experience. Most of the website owner and people learning SEO do not realize its importance. Use images in the content with alt text and provide headings. Since more and more people are now switching towards the use of smartphone rather than the desktop. That way the search engines are now giving good preference to the site which is mobile friendly. If your website is not mobile friendly then it is a big SEO mistake. You will be amazed to know that mobile devices are accounting for over 60% of the traffic. Roborts.txt files are important for the SEO. If your site is not having the right robots.txt you are going to be down in ranking. Robots.txt files allow crawlers to go through the web page. If you do not want any particular web page to not crawl by the Google then this is what you need. 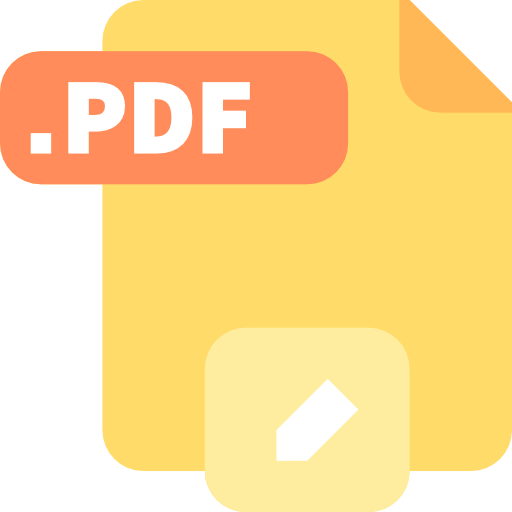 There are a number of duplicate pages on the sites or the pages with the advertisement and others which could affect the ranks of the website. Once the site gets a life it is important to look whether the sitemap is activated and submitted to the Google Search Console. The reason behind the low rank of the website could be this. Sitemaps provide the right paths to the crawlers go through the several pages of the website. This results in proper indexing and helps in boosting the rank. A broken link is created when developer place the incorrect link in the URL text, delete the link page or by changing the URL address without correctly updating the URL address. It really destroys the website and brings down in ranking over search engines. When the search engine crawler goes through the website and finds the dead link then it stops the search engine spider to crawl the website. This disturbs the indexing. The first thing you need to do is to check for the broken links and you find any get them fixed right away. SEO is the best way to get the traffic organically or naturally. It increases the visibility and helps in getting leads. That is why you need to make sure that you do not commit any mistake that could affect your search engine ranking Negatively. So, these were the top 10 Common SEO mistakes that you need to avoid in order to get some good response from SEO. We hope you find this post helpful and get the best result out of it.